Tin cans for crimp sealing. Tin cans offer a level of maturing that is unrivalled by glass preserve jars. 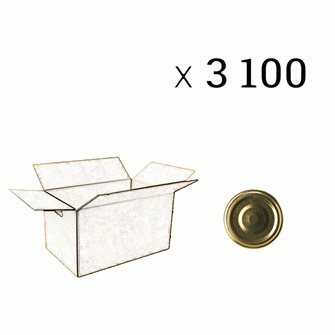 1/3 size food can in metal for crimping 100x45 mm. Box of 230 units. 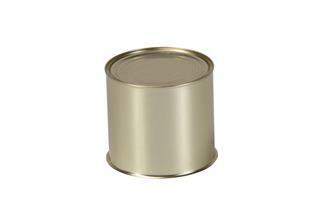 3/4 size metal food can for crimping 100x91 mm. Box of 115 units. 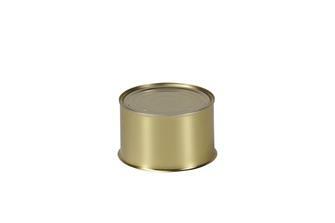 4/4 size metal food can for crimping 100x118 mm. Box of 100 units. 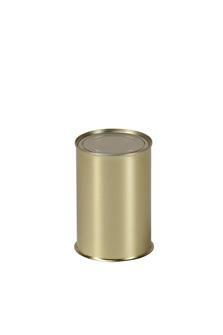 1/4 size tall metal food can for crimping 55x97 mm. Box of 100 units. 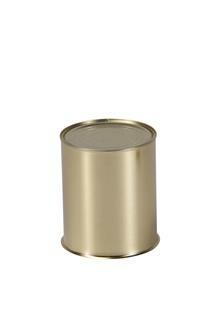 1/6 size tall metal food can for crimping 55x68 mm. Box of 150 units. 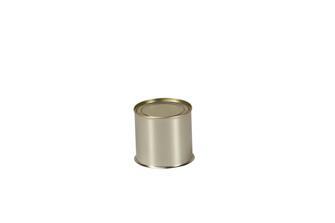 1/8 size tall metal food can for crimping 55x52 mm. Box of 200 units. 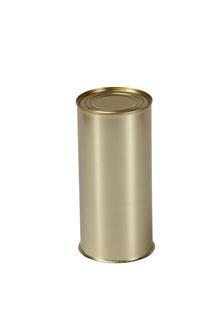 2/5 size metal food can for crimping 55x154mm. Box of 176 units. 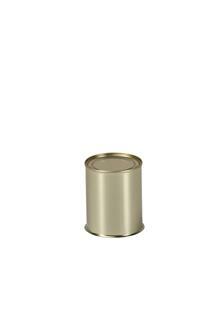 1/2 size tall metal food can for crimping 73x109 mm. Box of 180 units. 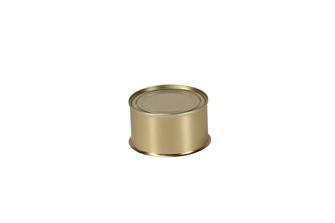 1/6 size low metal food can for crimping 73x42 mm. Box of 100 units. 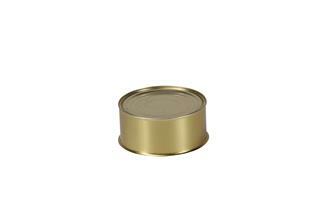 3/4 size metal food can for crimping 73x158 mm. Box of 126 units. 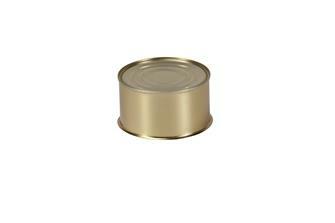 1/4 size low metal food can for crimping 83x47 mm. Box of 300 units. Reusable seals for tin cans. Sold in packs of 20. Capsules for pots with opening diameter 43mm per box of 3570. 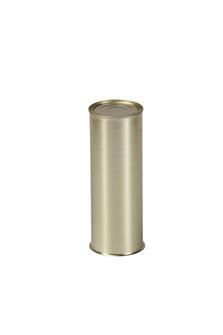 Tin can 1/8 high crimp metal 55x52 mm. Pallet of 11638 pieces. 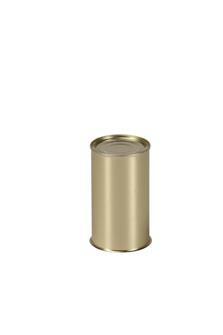 Tin can 1/6 high crimp metal 55x68 mm. Palette of 9108 pieces. 1/4 "high metal crimp tin 55x97 mm. Pallet of 6336 pieces. Tin can 1/6 low crimp metal 73x42 mm. Pallet of 7776 pieces. Can 1/2 high crimp metal 73x109 mm. Palette of 3080 pieces. Tin can 1/4 crimped metal 83x47 mm. Palette of 5040 pieces. Tin can 1/3 low to crimp in metal 100x45 mm. Pallet of 4368 pieces. Tin can 1/2 crimped metal 100x63 mm. Pallet of 3120 pieces. Tin can 3/4 crimped metal 100x91 mm. Palette of 2028 pieces. 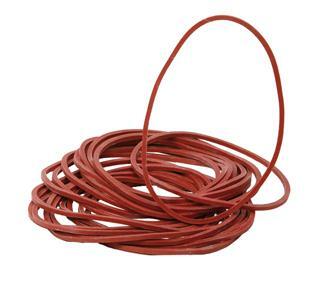 Metal tin crimp 4/4 100x118 mm. Palette of 1716 pieces.